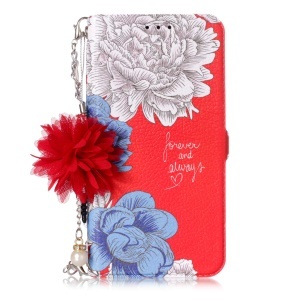 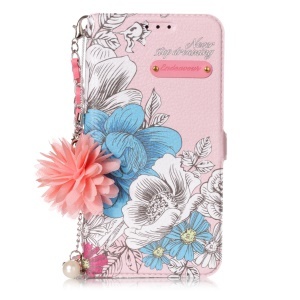 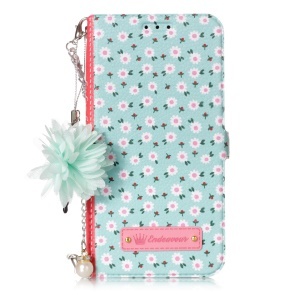 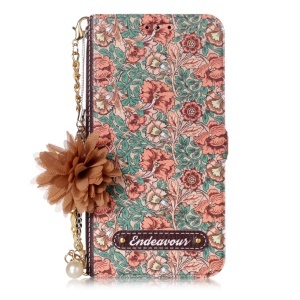 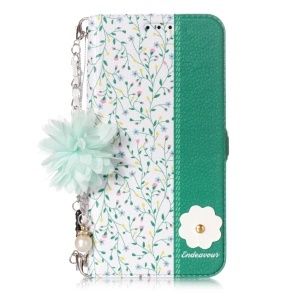 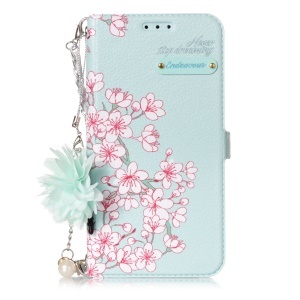 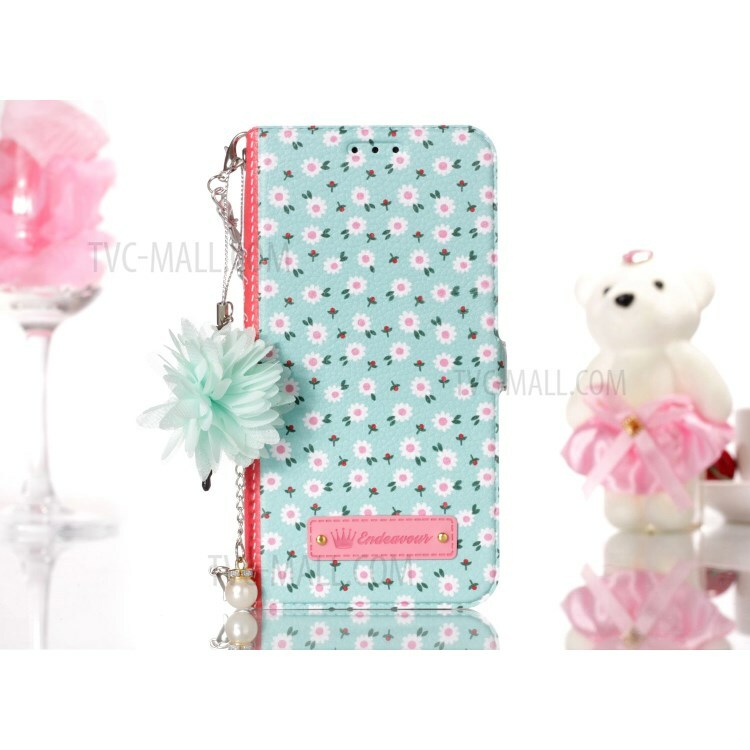 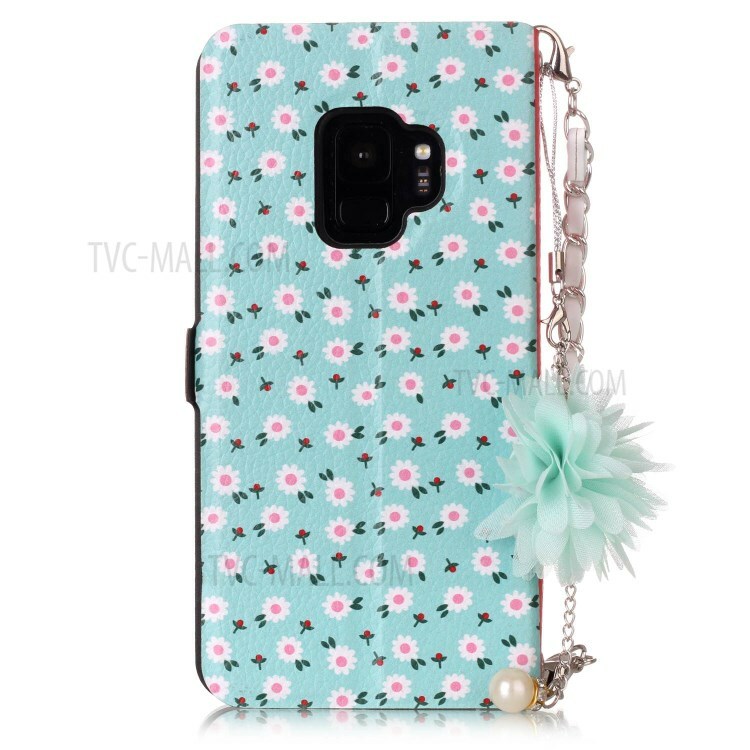 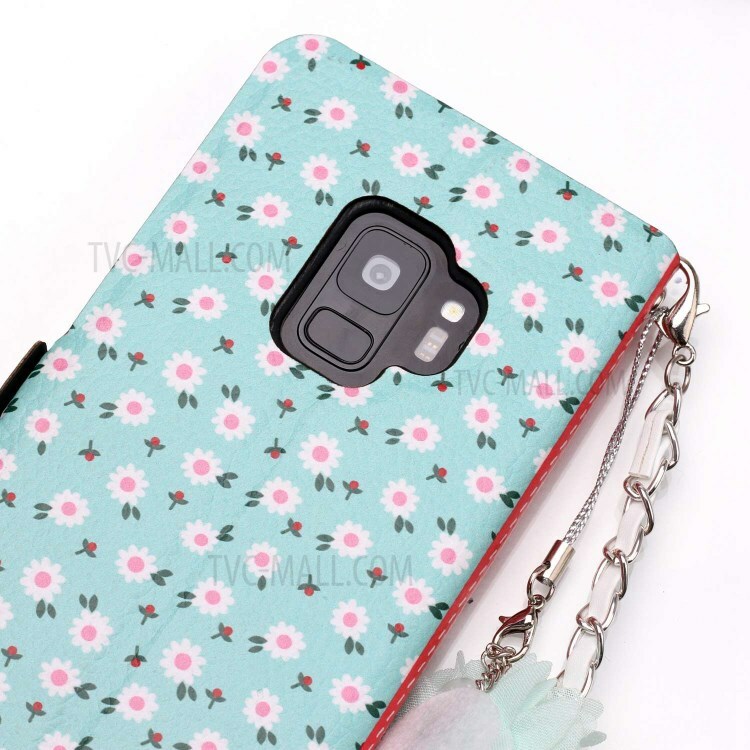 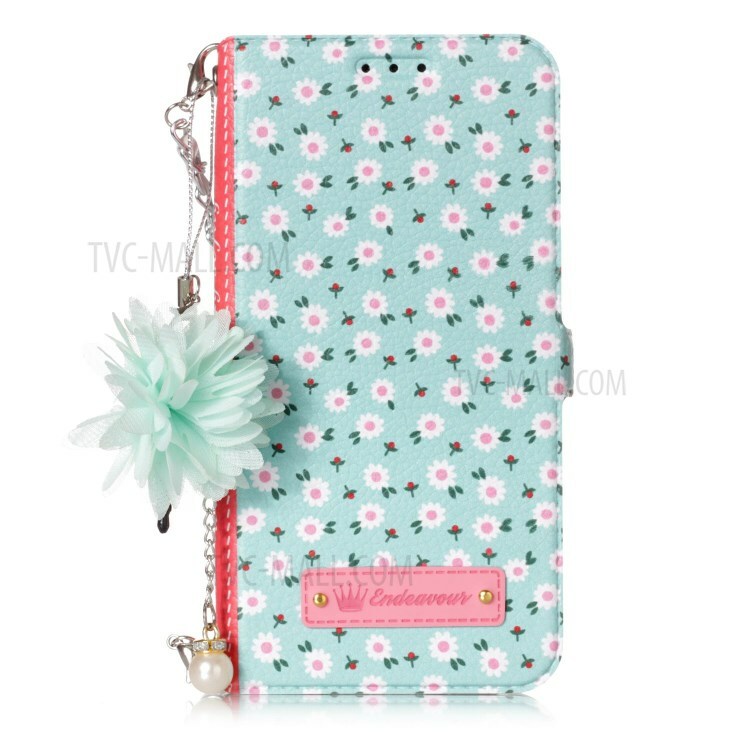 This leather case is printed with beautiful flower pattern with a 3D flower ornament, which is unique and elegant. 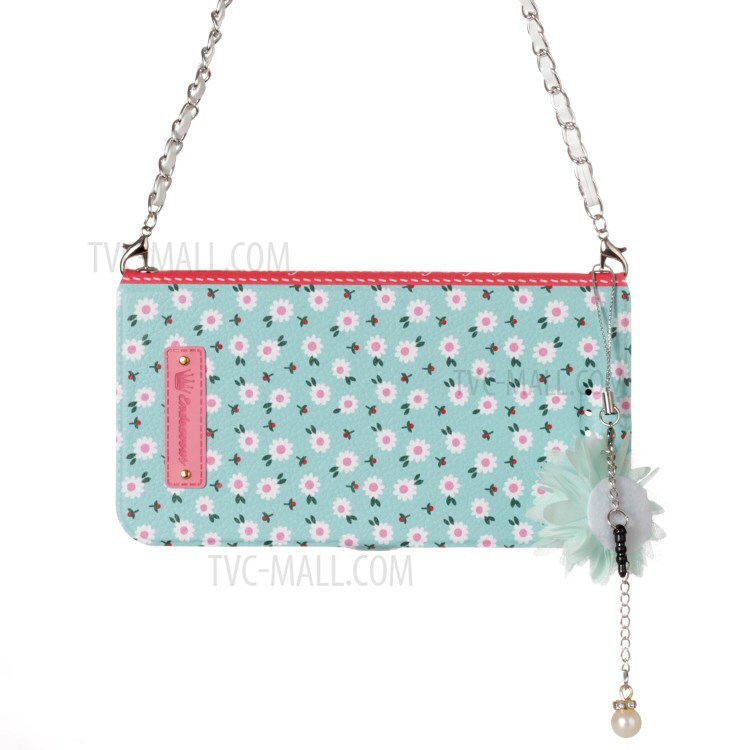 There is a metal chain here for you carrying it just like a fashionable hand bag. 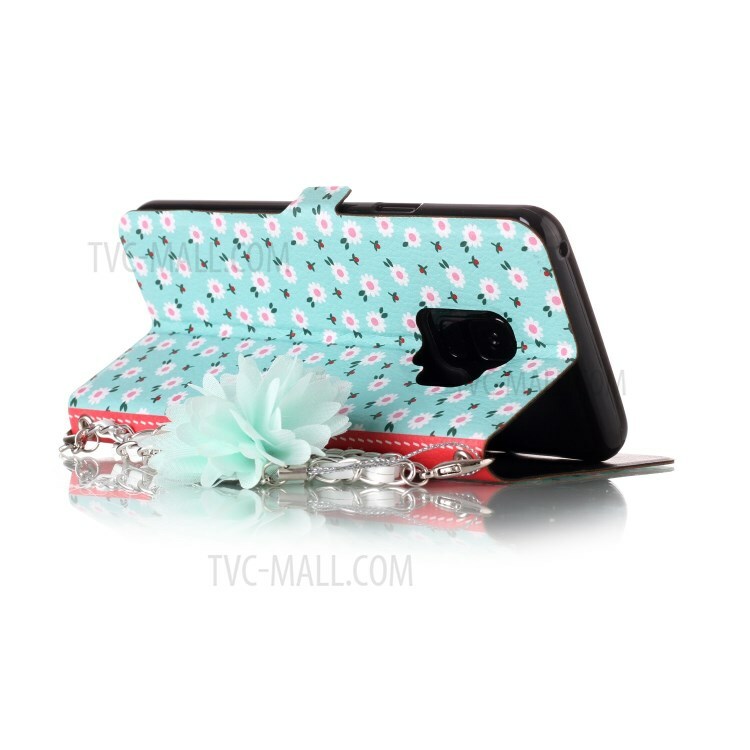 It is absolutely a great phone accessory to dress you and your phone up. 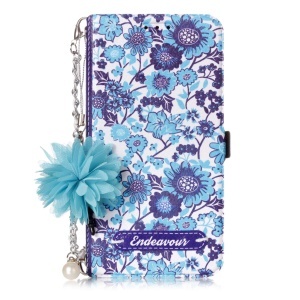 What’s more, it features one card slot inside for you to store your essential card.